On the 29th and 30th May 2018, the "European Collaboration Summit" (ECS) will take place in Mainz. The European Collaboration Summit (ECS), also known by its hashtag #collabsummit, is the largest community-driven conference in Europe in 2018 with a focus on Microsoft’s products Office 365, Azure, SharePoint, Exchange, Skype and Project. Its aim is to bring together business and technology in order to help delegates make sound decisions in the rapidly changing world of digital transformation. BCC is proud to be associated once again with Engage 2018. Engage is the biggest user group in Europe focusing on IBM Collaboration Solutions. One of the hot topics at the moment is GDPR and our focus at Engage will be all around Domino security in a GDPR world. Join us in Philadelphia, USA. for Social Connections, the international IBM Connections and Social business user group running now for its 13th event. Our focus in Philadelphia will be our amazing solution for Identity Management and Access Governance. Take control of the user lifecycle: from getting ready for the move to IBM Connections cloud, through on-boarding and all the way to automated user management. Come and visit us at this year's IBM Think in Las Vegas, Nevada March 19-22! Discover what the world is thinking at Think 2018, IBM's first business event to go beyond IT conference, exploring cloud technology, data analytics & security. BCC is presenting solutions for Email Migration, Mail Management, Identity Management and Access Governance at Microsoft Ignite 2017 in Orlando, Florida. Come join us in Washington DC for the MWLUG 2017 conference that will be held at the Hilton Mark Center in Alexandria, VA. This three-day conference will immerse you in intensive exchange of knowledge and fun. 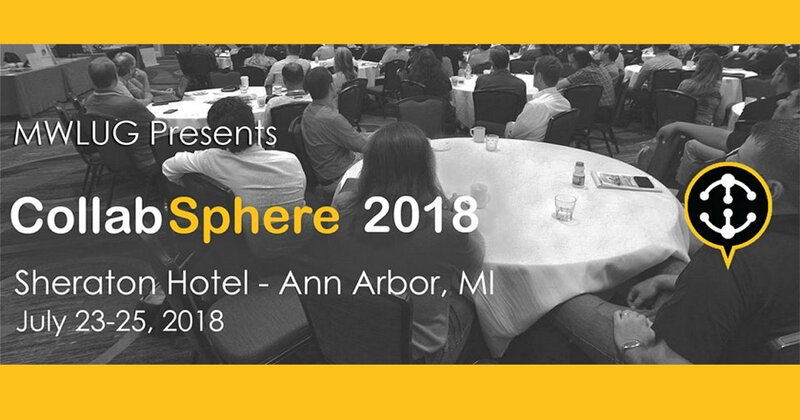 Meet with your fellow IT and business professionals and share your experiences and best practices. 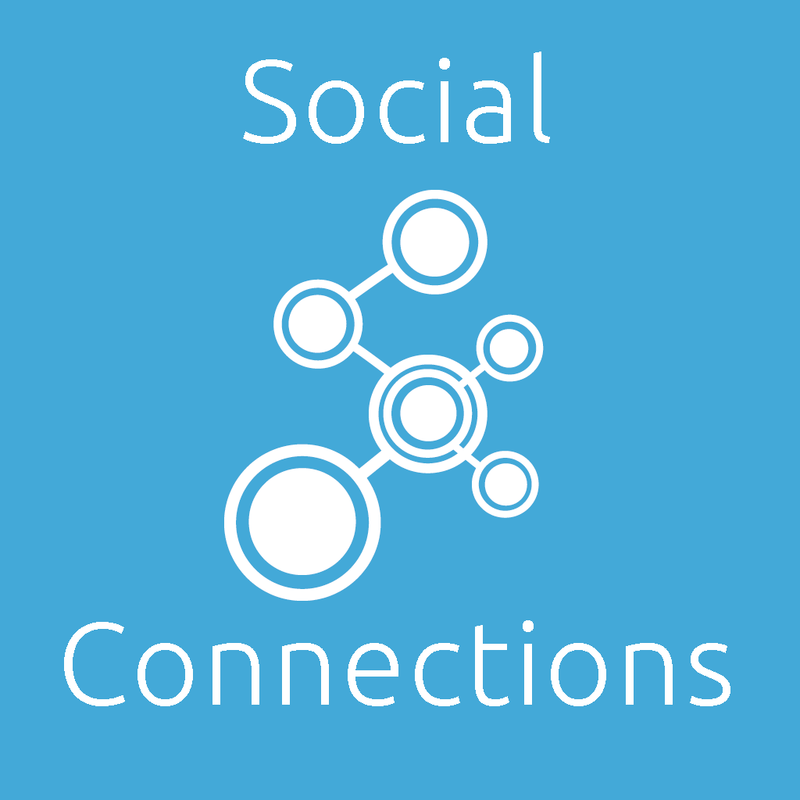 Join us in Chicago for Social Connections 11, the international IBM Connections and social business user group. Our focus at this event will be our amazing solution for managing the entire user lifecycle: from getting ready for the move to Connections cloud, through on-boarding and all the way to automated user management. We can't wait to share our AdminTool for Connections Cloud solution with you. Engage is, by far, the biggest user group in Europe focusing on IBM Collaboration Solutions. BCC is proud to be associated once again with this great event as a Gold sponsor. Come and visit us at this year's IBM Connect 2017 in San Francisco, California February 20-23!